Just the word wampum conjures magical thoughts of long ago. Made from the shell of the quahog clam, wampum was used in trading and ornamentation by the Native Americans and early European traders and settlers in the Americas. 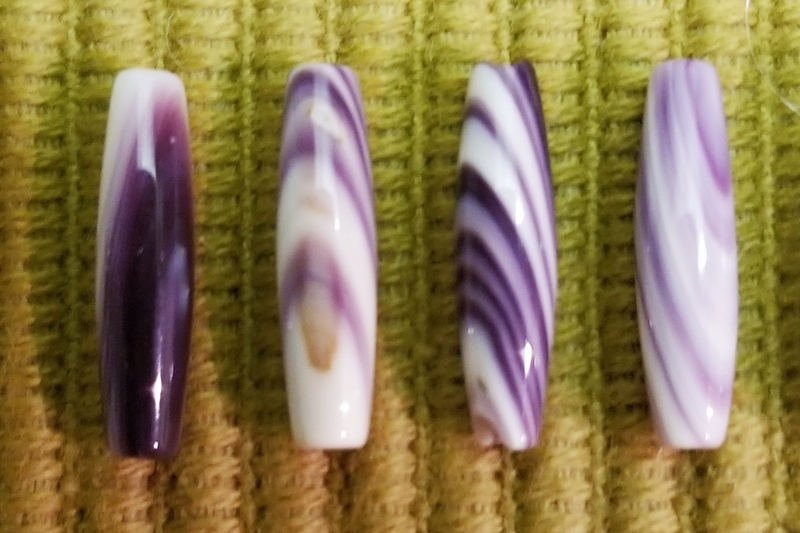 The inside of the shells feature gorgeous purple and ivory or white stripings and solids. The purple stripes are indications of the growth of the shell. 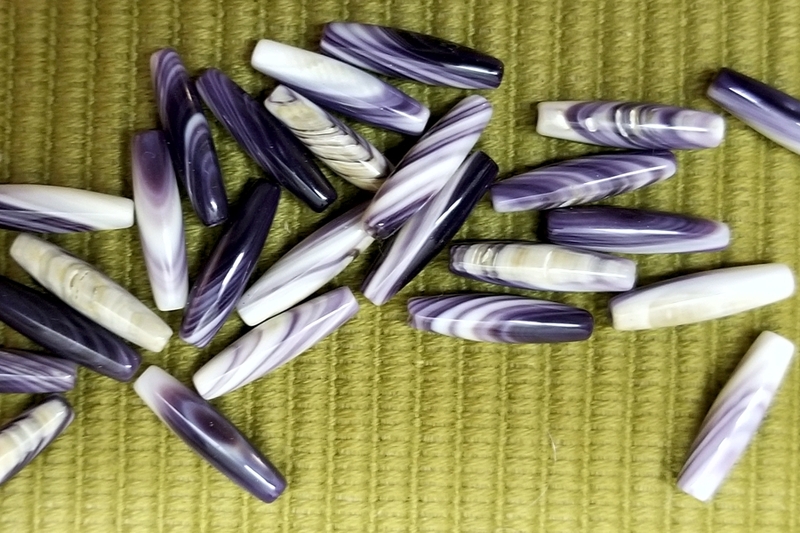 Beads made from the purple shell are called suckauhock and were worth twice as much as the ivory or white beads, called wompampeage. We find it quite interesting that the species name for the quahog is the Latin mercinaria mercinaria, which is the root of the word mercenary (one who acts or works for merely reward or money). The Narragansett Tribes in the Northeast and Mid-Atlantic areas were the purveyors of the quahog shells and the beads and other adornments made from them. 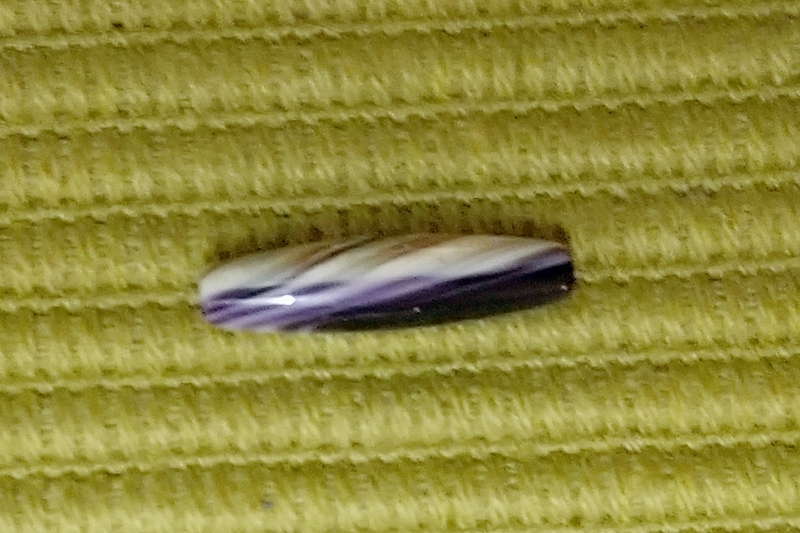 We are proud to offer these special hairpipe (oval tube) beads made in the traditional manner by Native Americans and non-Native Americans alike. The beads measure approximately 16mm long by 4mm in diameter and have slim stringing hole that works well with traditional and modern stringing materials. These are oval tube beads. 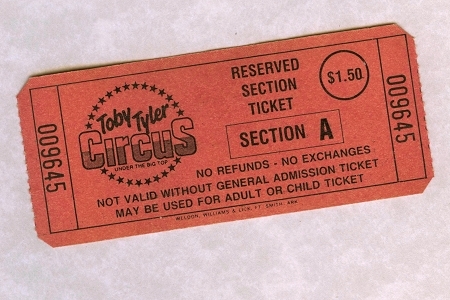 As you can see in the photos the center is wider than each end. Several beads shown for illustration only. Because the beads are made from natural shell, there will be variation, so please let us chose for you.